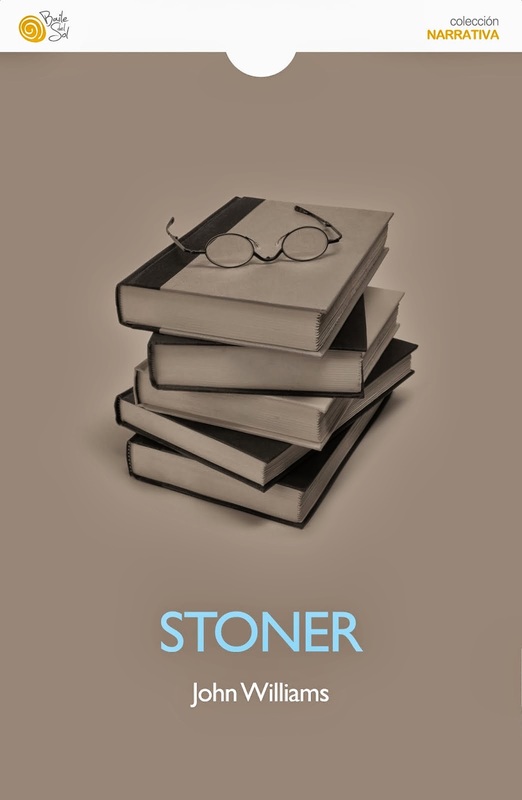 In his extreme youth Stoner had thought of love as an absolute state of being to which, if one were lucky, one might find access; in his maturity he had decided it was the heaven of a false religion, toward which one ought to gaze with an amused disbelief, a gently familiar contempt, and an embarrassed nostalgia. Now in his middle age he began to know that it was neither a state of grace nor an illusion; he saw it as a human act of becoming, a condition that was invented and modified moment by moment and day by day, by the will and the intelligence and the heart. --escribe John Williams, en Stoner. Leí la novela hace un año y, porque seguía pensando en ella, quise buscar en el blog cuáles citas había subido. Me sorprendió descubrir que ninguna. Así que por los próximos días, acá estaré poniendo unos cuantos pedazos del proceder del Señor Williams. 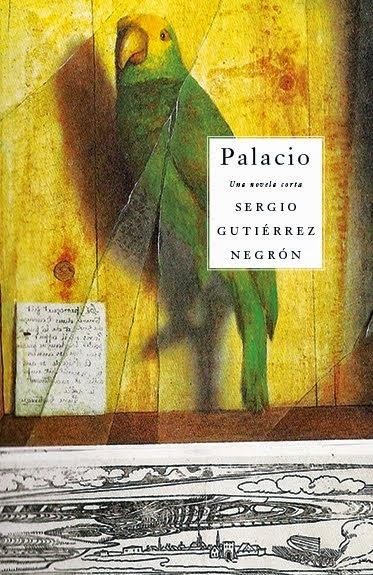 escrito por Sergio Gutiérrez Negrón a las 10:27 a.m.